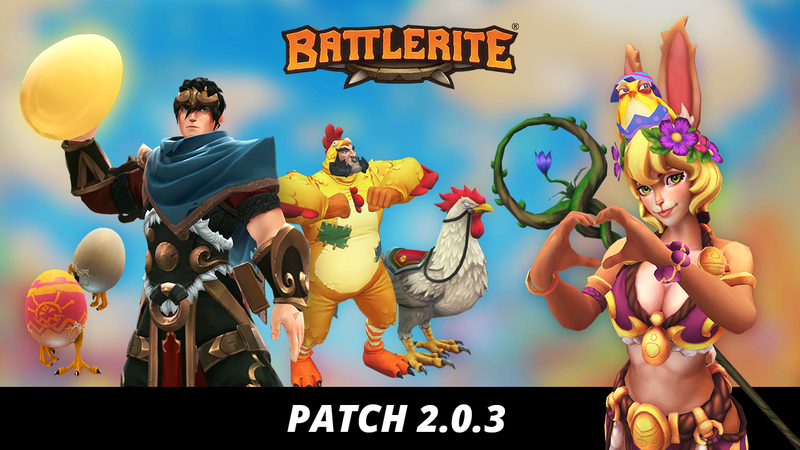 Battlerite Arena Patch 2.0.3 will contain the traditional Spring event, the return of the Egg Brawl, and new cosmetics. 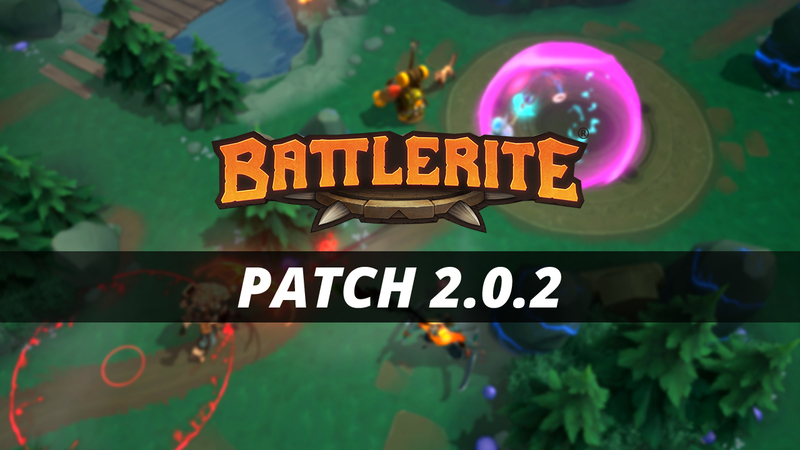 This patch is scheduled it go live on Wednesday, April 17th at 8:00 AM UTC. 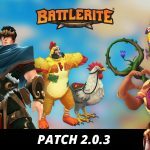 Downtime is scheduled to last one hour. 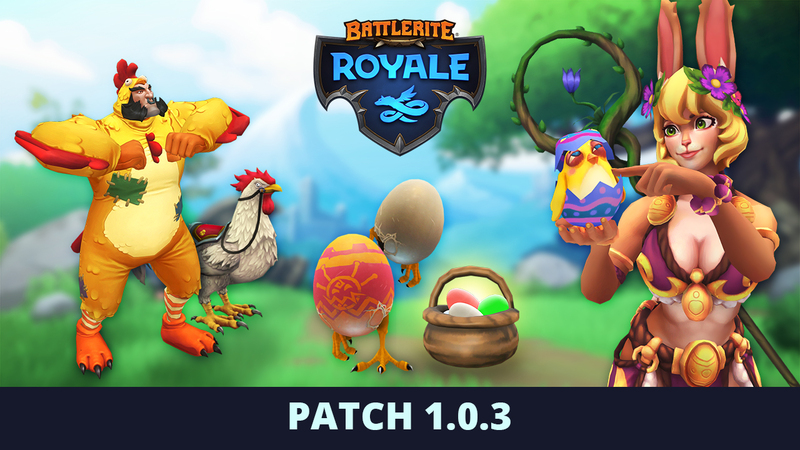 Battlerite Royale Patch 1.0.3 will contain a themed Spring event and new cosmetics. 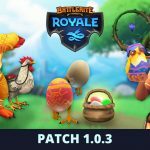 This patch is scheduled it go live on Wednesday, April 17th at 8:00 AM UTC. 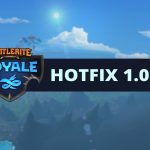 Downtime is scheduled to last one hour. 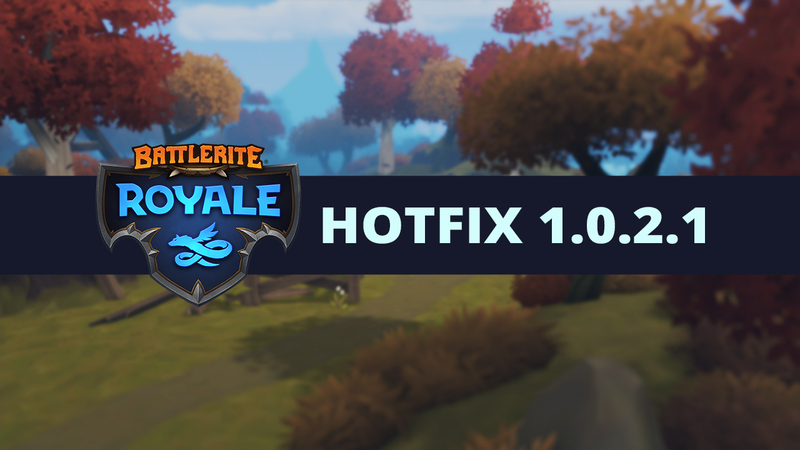 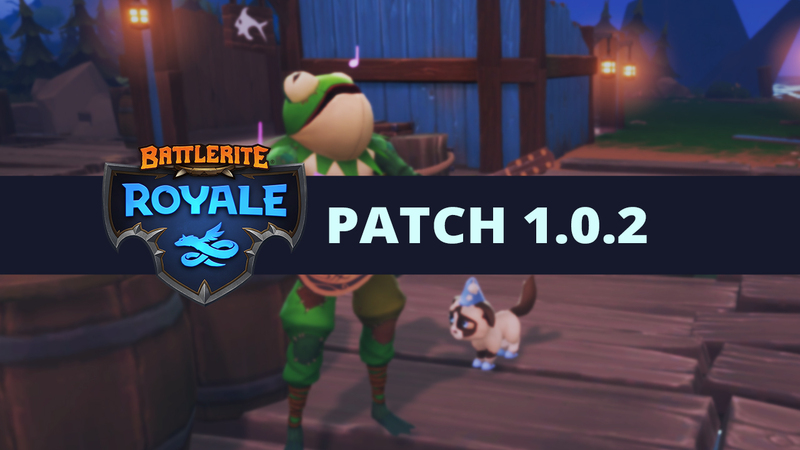 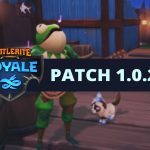 Battlerite Royale Hotfix 1.0.2.1 has been rolled out and addresses some bugs and issues that came with the previous patch. 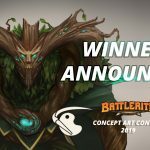 Concept Art Contest 2019 – Winners Announced! 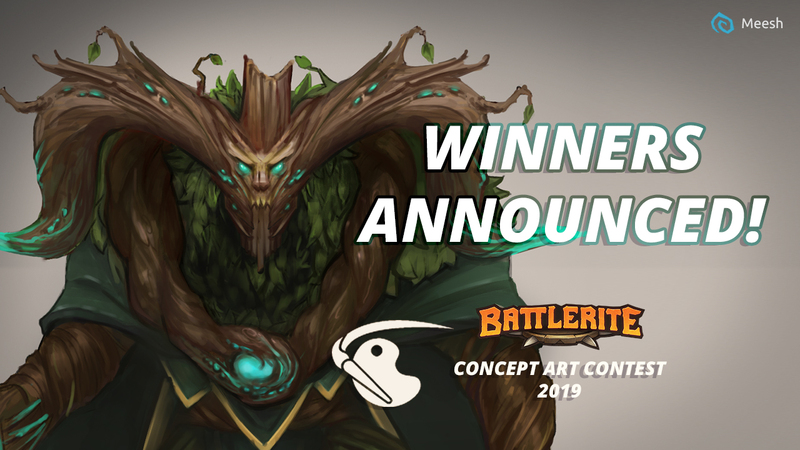 Votes are all in and tallied… now let’s find out who our community skin winner is! 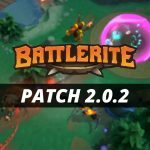 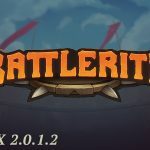 Hotfix 2.0.2.1 contains small fixes and adjustments to the March 27th Patch to Battlerite. 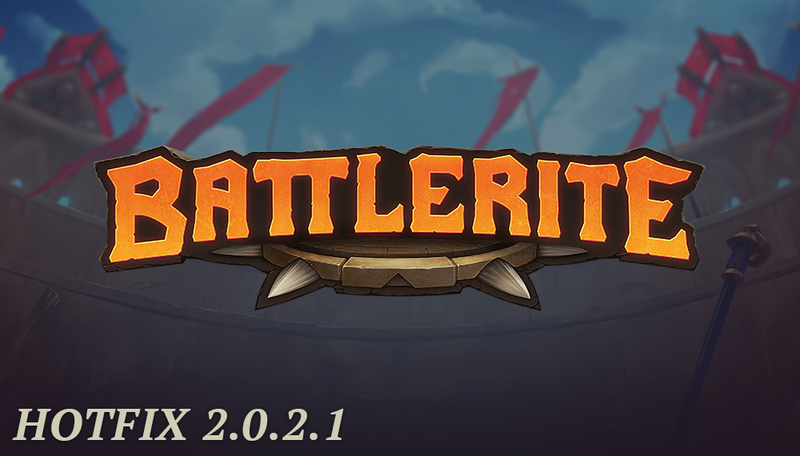 Battlerite Royale Patch 1.0.2 is scheduled to go live on Wednesday, March 27th at 8:00 UTC. 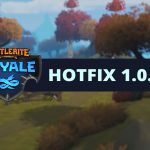 Downtime is scheduled to last up to one hour. 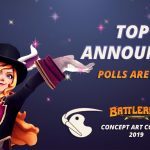 Concept Art Contest 2019 – Top 8 Announced! 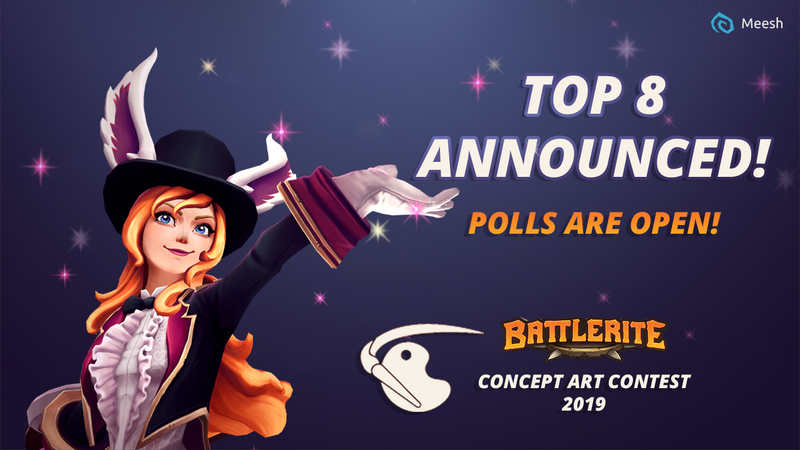 The submission period for Concept Art Contest 2019 has come to a close, and the entries are lookin’ seriously stellar! 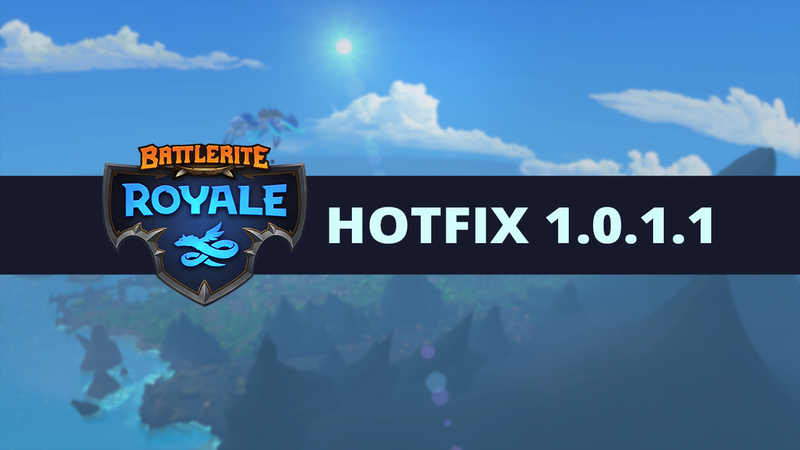 At 14:30 UTC we’re deploying a hotfix to address an issue from last week’s patch.